Most people who work an office job will have to reach for caffeine at some point during the day to stay alert. Coffee is the main source for caffeine in an office environment, but some people even resort to energy drinks or sodas to get them through their day. While these may help you temporarily, just think about what they are doing to your long-term health. 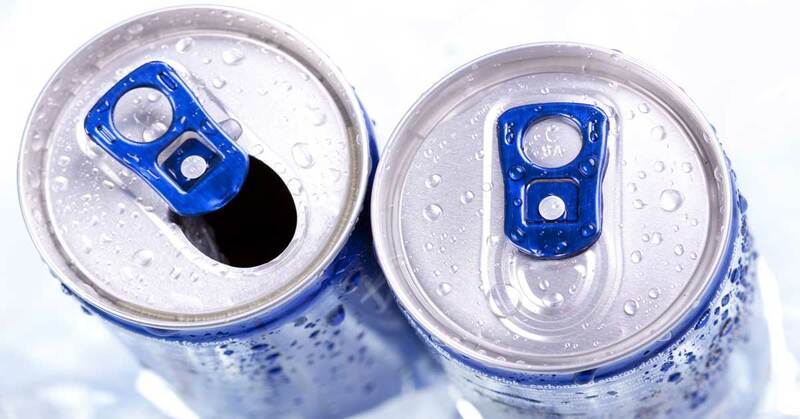 Even one energy drink per day can be detrimental to your long-term well-being. The good news is that there are a few tricks that you can try to help you bypass the caffeine but still make it through the day with energy. Some people say that music reduces their focus, which is understandable. However, just listening to a song or two that you like every hour can work wonders for your overall energy level. Can’t get going in the morning? Turn on your favorite tunes while you get dressed or while you’re driving to work. Singing along to the song will perk you up even more! Office jobs are good for keeping you at a single station for most of the day. That’s why it’s critical that you get up and walk around occasionally. Take the long route to the restroom or take a quick stroll outside. It may not seem like a lot, but your mind and body will appreciate it and you will fee more rejuvenated as you do it throughout the day. Fluorescent lighting can be one of the main causes of your fatigue throughout the day. If you have a chance to open a window, be sure and do that so that you can get some natural light. If that’s not possible, then take a walk outside for 5-10 minutes. When you are starting to get tired in the afternoon, go outside instead of putting your head down on your desk. Just a few minutes of natural light can perk your brain up to make you more alert. Chewing gum will not only make your breath smell better, but it can also increase your awareness. Chewing repeatedly increases blood flow to the brain, which helps you become and stay alert. The next time you get tired, get out a piece of gum and see if you feel a difference after a few minutes. Many companies have restrictions to what websites you can visit at work, but if you have the chance, take a few minutes and find a quick clip to give you a chuckle. We aren’t saying to download a whole episode about something, but there are plenty of videos that are just a few seconds long that are sure to get you to at least smile. Smiling moves muscles in the face, which can help get the rest of your muscles moving. It will be difficult for anyone to completely shut themselves down from indulging in caffeine, but some of these tips are definitely worth a try the next time you find yourself reaching for a soda or energy drink. Quitting an addiction is tough on anyone, but the long-term health benefits on reducing your caffeine intake will be worth it to you and you can still find ways to be productive at work.